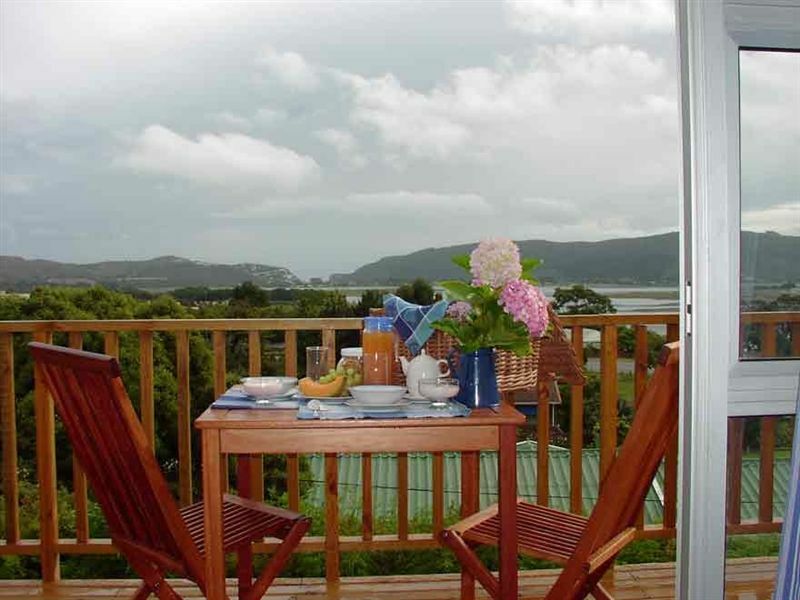 Knysna B&B King of Kings is situated on the hills overlooking the lagoon and the Knysna Heads. 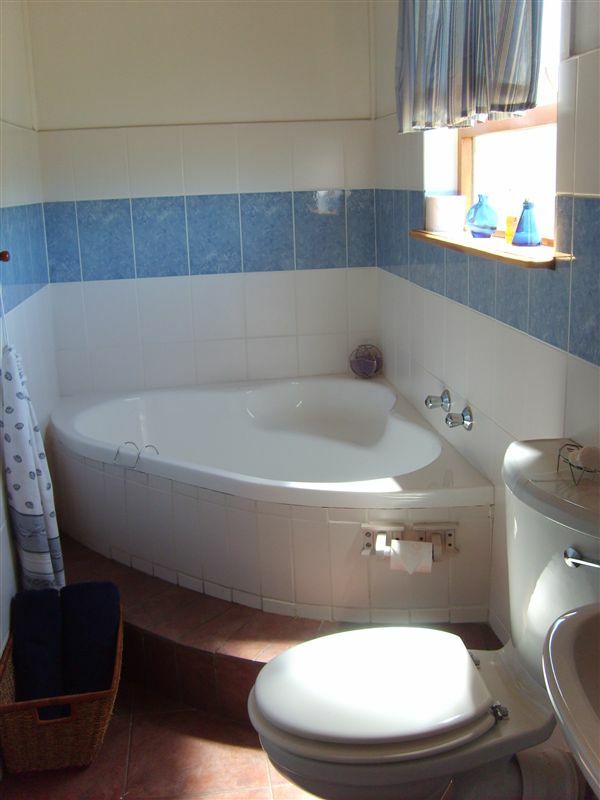 We offer six double rooms, each with en-suite bathroom, a dinner nook, coffee and tea facilities, and TV. 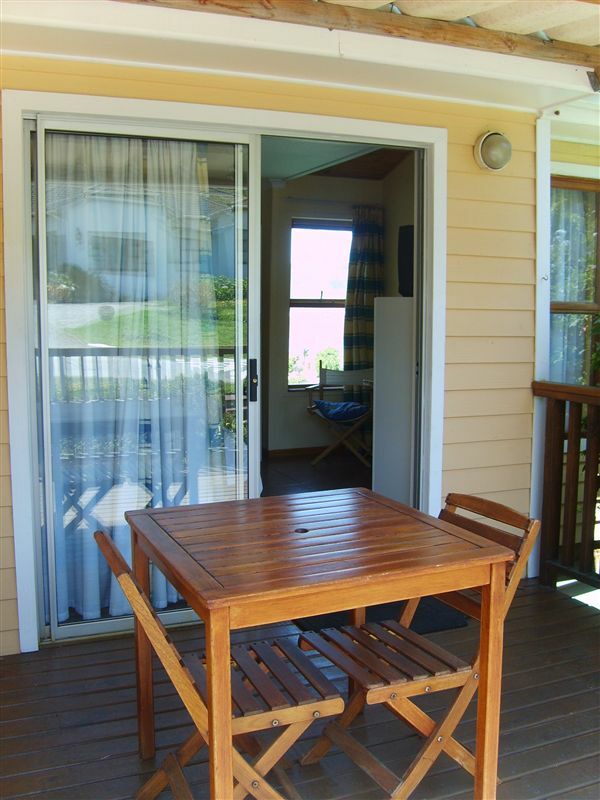 Other features include barbecue facilities, private entrances, and safe parking. 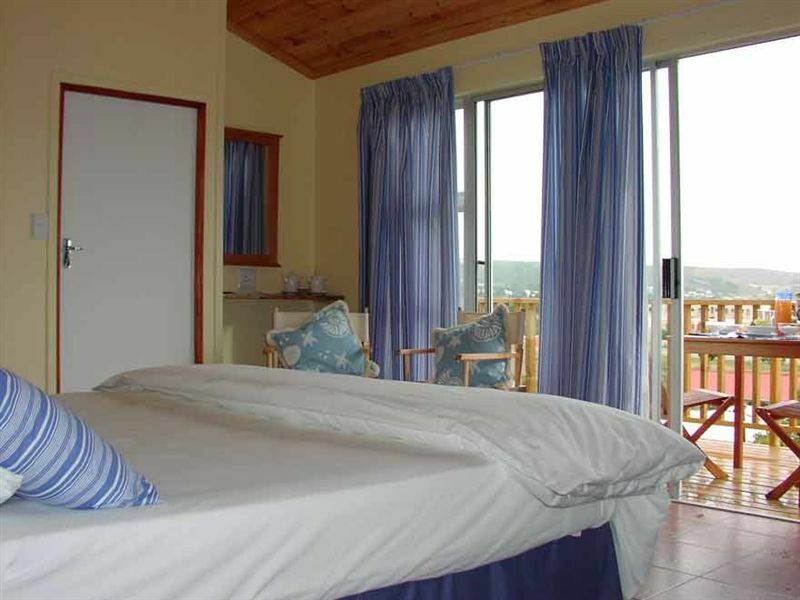 All prices include a lovely full English breakfast that you can enjoy in your room or on your own private balcony. 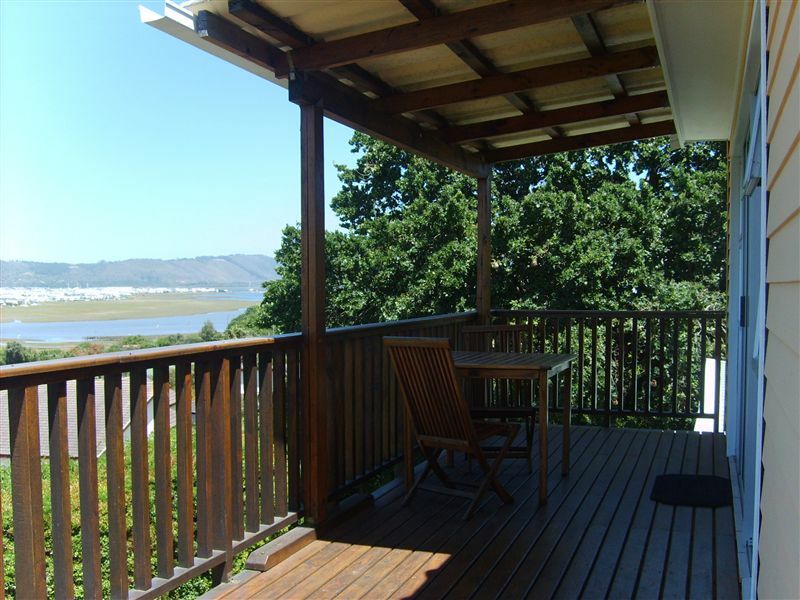 I recently stayed in Knysna at King of Kings B&B for a month. Had such an amazing time there and the hosts are wonderful people, it felt like I was at home away from home! Will recommend staying at King of Kings B&B to anyone and I will definitely visit again! I really enjoyed it there and the hostess was amazing...will definitely go back again..thank you guys for a wonderful stay. Friendly owners. I stayed here longer then a month and in winter. So I had some discount from the normal price. I had a bike that I could use, so I could get around very easily. The gas station on walking distance is also a little shop. Where I could do some groceries. The privite room is quite big with a big double-bed, oke sized closet and a your own veranda with chairs and a table where you can have a nice breakfast or dinner. You share the kitchen, with fridge and stove, with the other guests. Very friendly and helpful staff. beautiful location - you won't find a better one! All in all a pleasant and relaxing stay. Our hosts were very friendly, wow, what a lovely couple they are. Thank you for the clean and neat rooms given to us during our stay. The cleaning staff were just as awesome nothing was too hard for them to do. We will definitely recommend King of Kings guest house to our friends and family. "Not fit for a king, not fit for my family"
The host was very pleasant and friendly. But that was as good as it gets. The communal kitchen was ill placed which led into all the private bedrooms....so the bedrooms were not private at all. We heard everything that the our neighbours were doing, even when they were showering as the plumbing shook the rooms. At breakfast time, the kitchen staff used our bedroom as a throughfare to get to the patios. The room was tiny and crowded with beds. The pillows were old and mouldy and the sheets were not clean as I found old blood on it. The headboard had thick dust on it. The shower had black fungus all over it. The room was in general not clean. The communal kitchen was worse....very unhygienic. 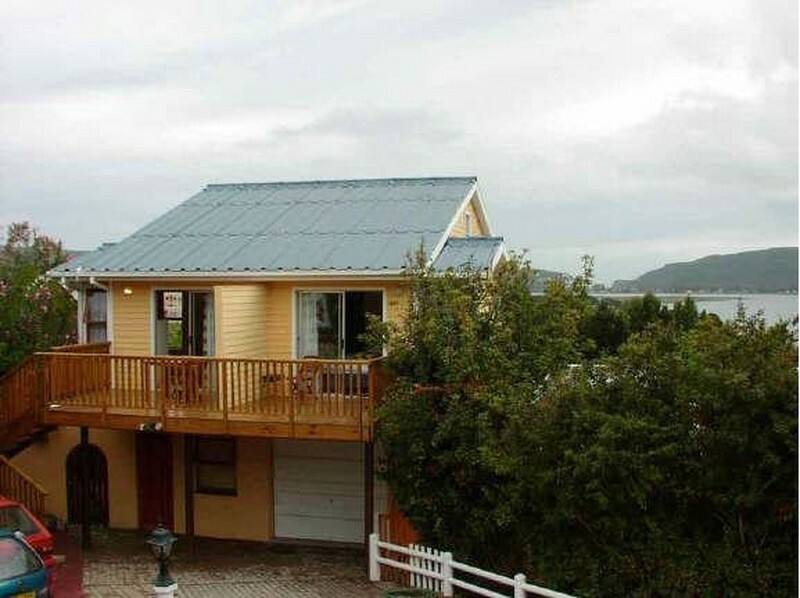 Request a quote from Knysna B&B King of Kings at no obligation. Accommodation with 4x4 trails in mind. Please contact the Knysna B&B King of Kings to discuss your particular offroad requirements.